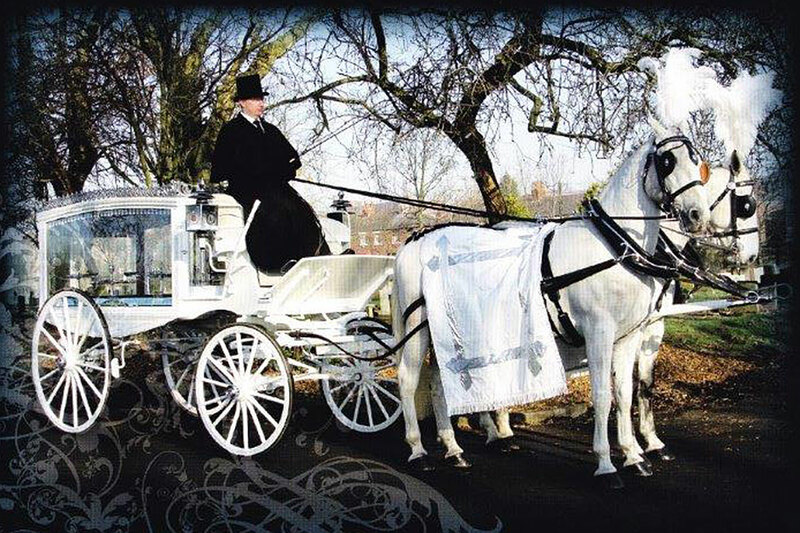 We pride ourselves on maintaining a variety of impeccably turned-out funeral vehicles, ensuring you reach the funeral venue in comfort, dignity and style. 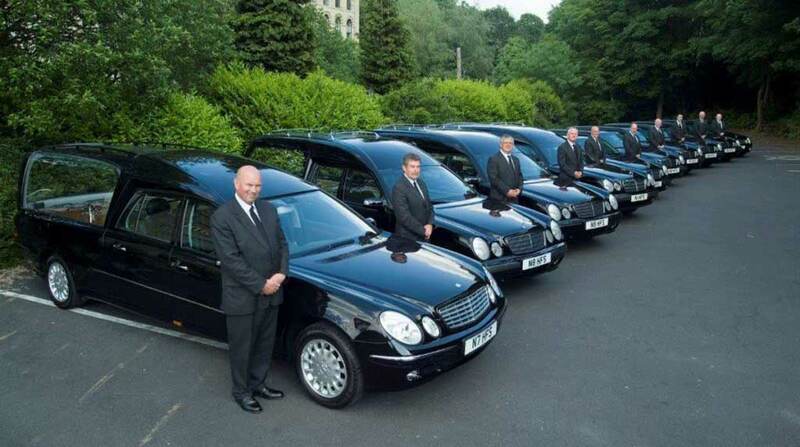 Our extensive fleet of Mercedes Benz funeral vehicles has been converted to our own exacting specification. 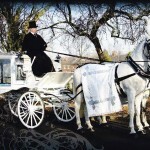 We offer hearses for the conveyance of the coffin and floral tributes, as well as limousines that can comfortably seat as many as seven passengers. 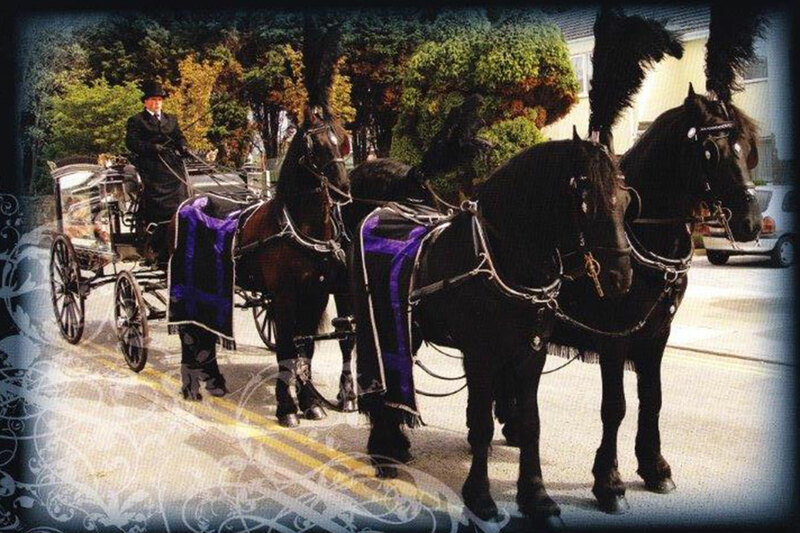 All models are matching, finished in a smart and sombre black – a standard of traditional funeral processions through the years. 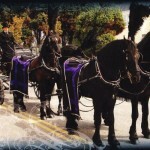 Horse-drawn hearses are also available, pulled by a team of black or white horses. 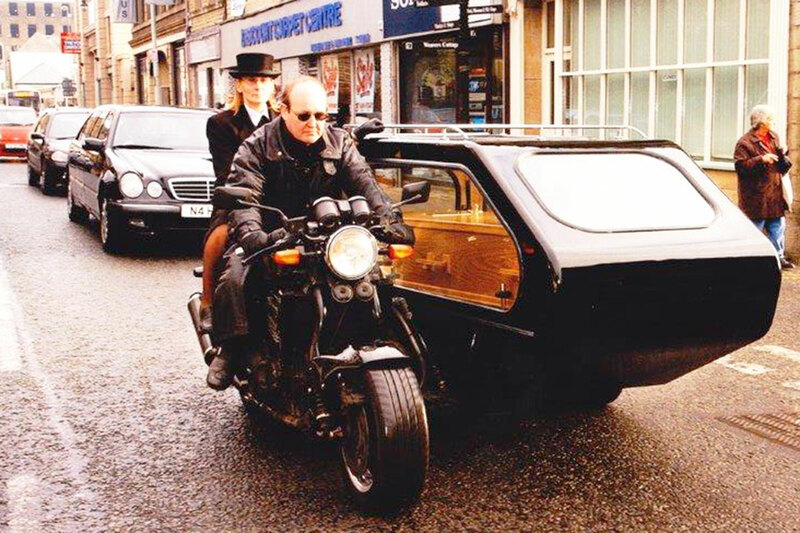 Our Volkswagen Caddy conversion is specially adapted to maximise accessibility for disabled people travelling to funeral ceremonies. 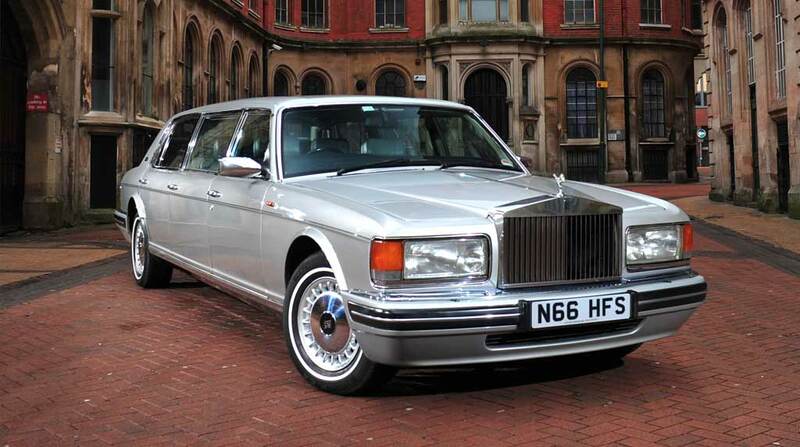 There is seating for four passengers and space for one wheelchair, which we can provide, if required. 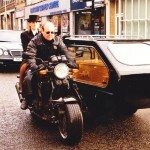 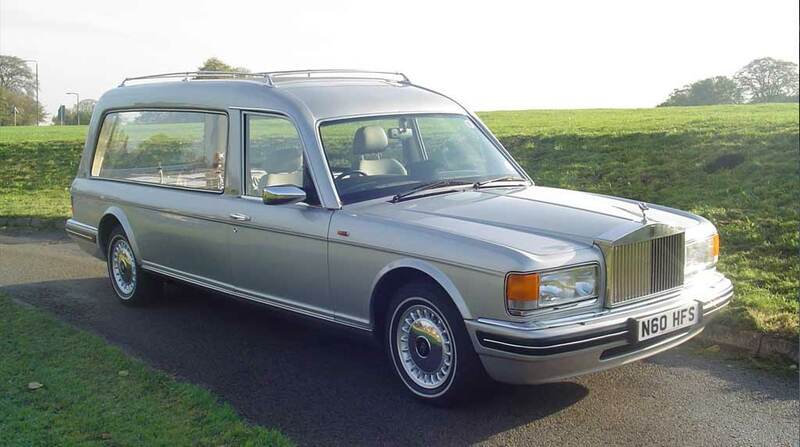 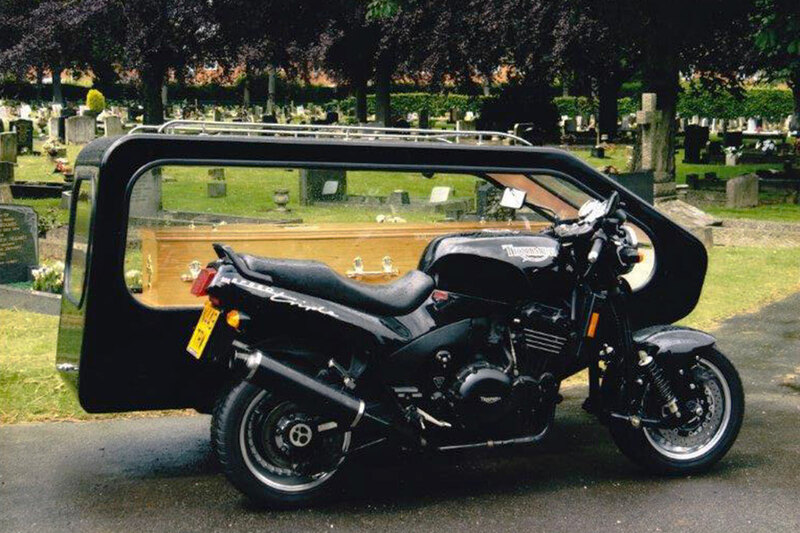 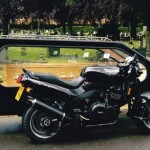 As with our other funeral vehicles, this car is pristinely presented in traditional black, and professionally driven by an experienced, uniformed driver.